Following a positive urine pregnancy test, it is beneficial to have an ultrasound. You may qualify for a free ultrasound at EPS to determine how far along you are, and also if this is a viable pregnancy. About 10-25% of known pregnancies end naturally in miscarriage and may require prompt medical attention. An ultrasound can provide you with three very important pieces of information when considering your decisions about your pregnancy. 1. Is the pregnancy in uterus? Ectopic pregnancies occur when a pregnancy establishes outside of the uterus and if left undetected it can endanger your well-being, requiring emergency treatment. 2. How far along are you in the pregnancy? 3. Is the pregnancy viable? Meaning, is there a detectable heartbeat? About 10-25% of known pregnancies end naturally in miscarriage and may require prompt medical attention. EPS does not charge for ultrasounds. If you qualify for an ultrasound at EPS, we offer this free service to help you learn the facts about your pregnancy so that you can make informed and healthy choices. EPS does not profit from your decision about your pregnancy after an ultrasound. 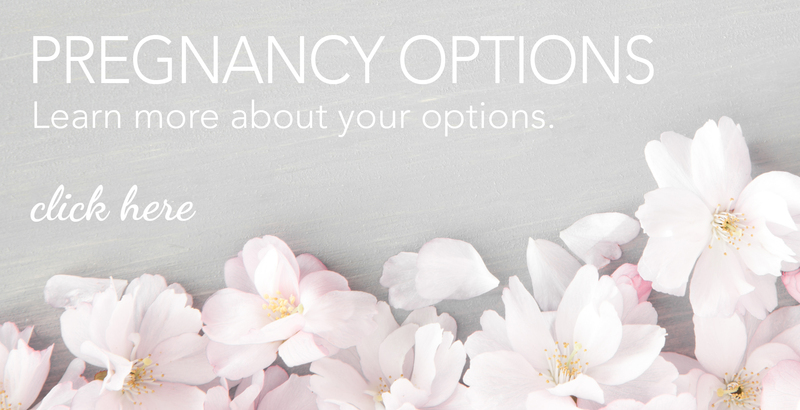 Whatever decision you make about your pregnancy is your choice. Our services are free. EPS is a wonderful organization. The staff at Benson is so kind and genuine. I absolutely loved the Color Works class I took there. Truly an amazing resource to have in our community. I have recommended EPS to many moms in need of help and will continue to do so.